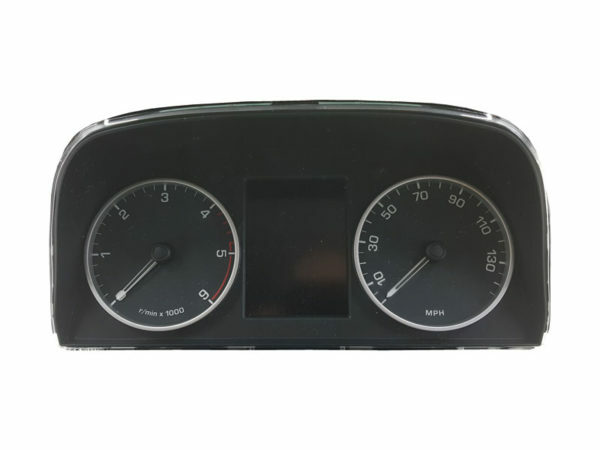 A professional repair service for your Land Rover instrument cluster. We also offer a While You Wait repair, which takes about 3 hours. This is arranged by appointment only. Cost of removing/refitting £60. What do you need to do then? Just send your dash pod to us.